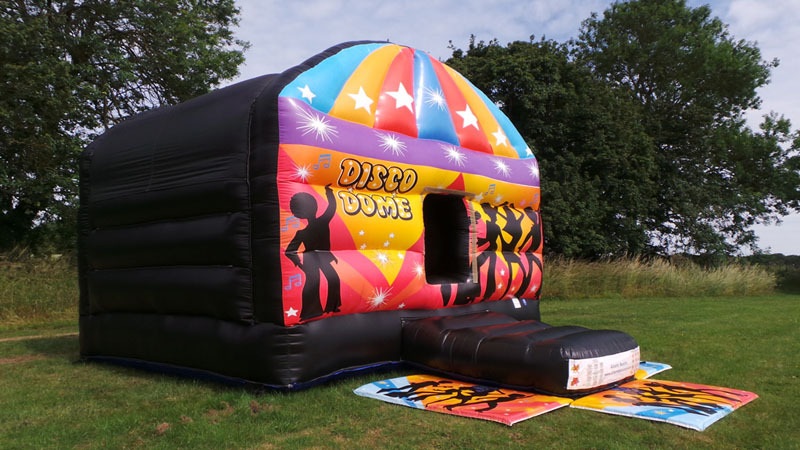 The All New Disco Dome is totally black inside creating a fantastic Disco with a difference!!! 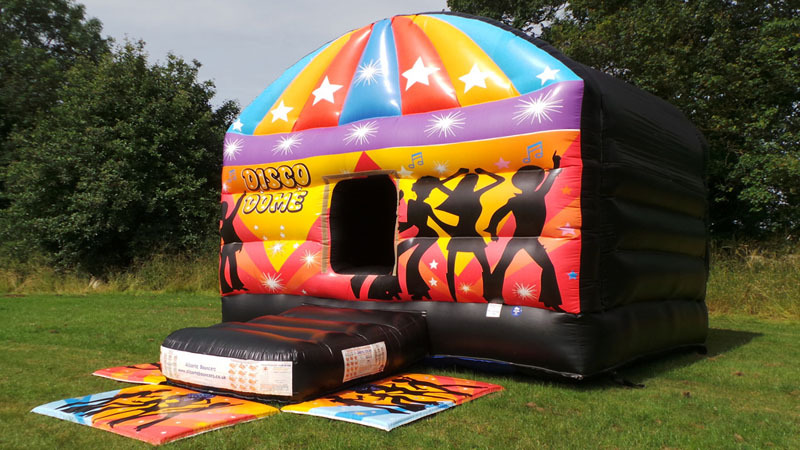 It comes with a music player and i pod adapter so you can play any music you like. 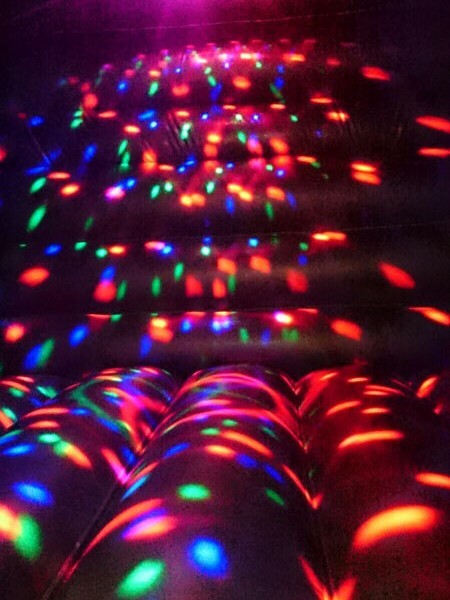 Coloured lights in the ceiling reflect all around the unit are also supplied. 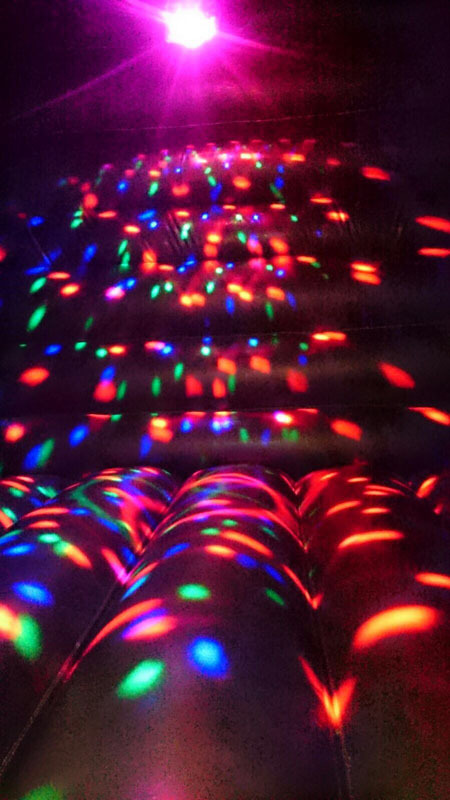 Music system and lights provided for you to play your own music. 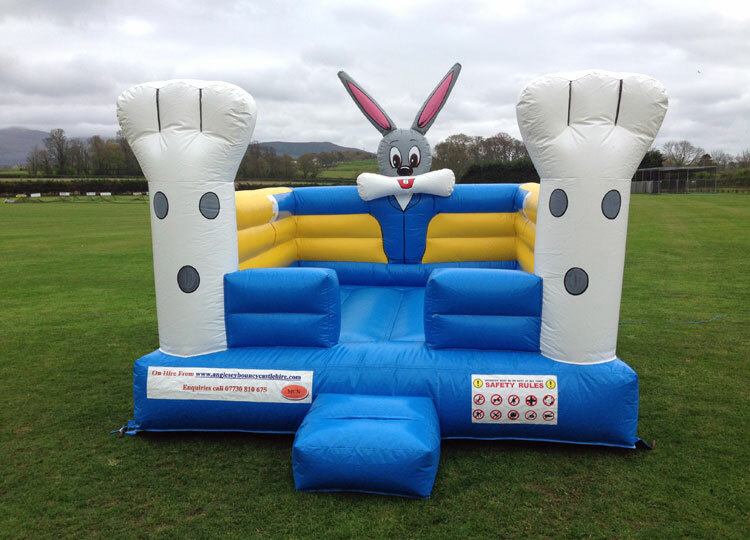 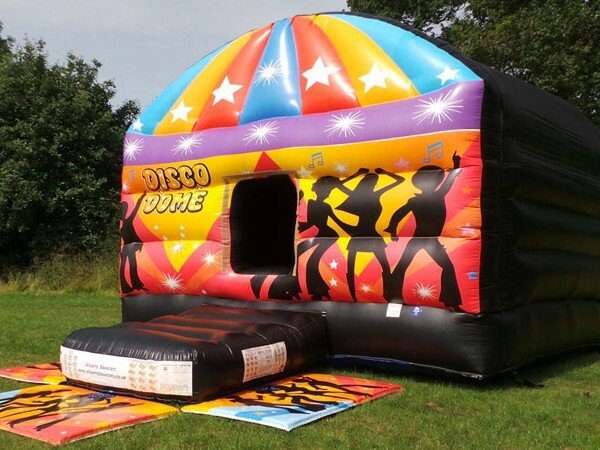 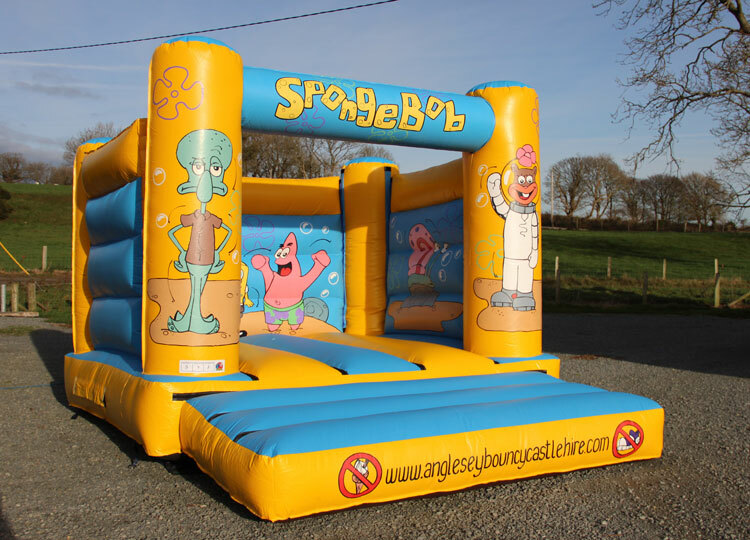 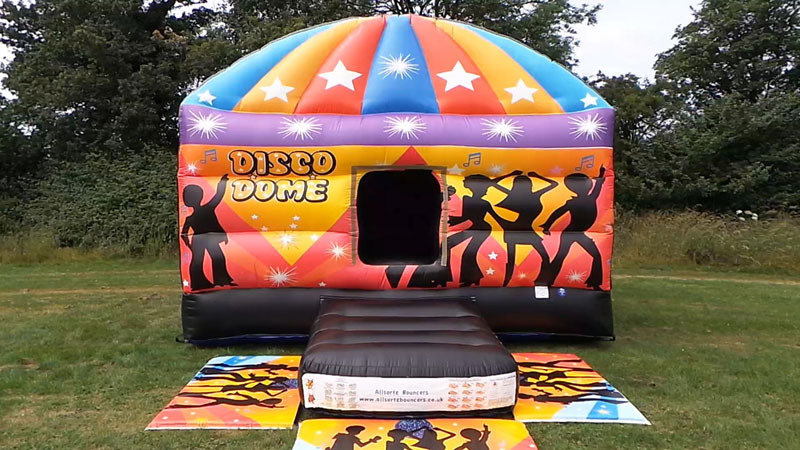 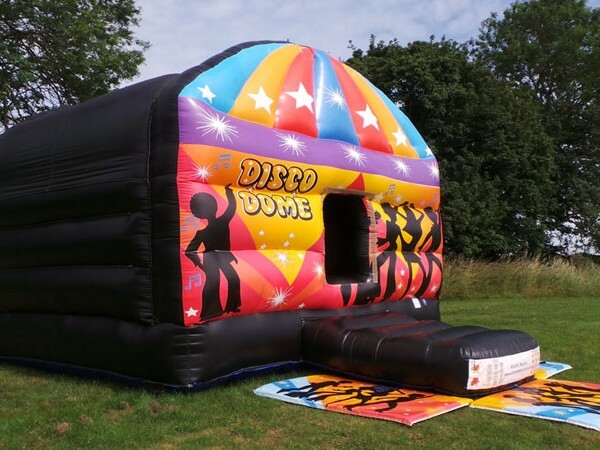 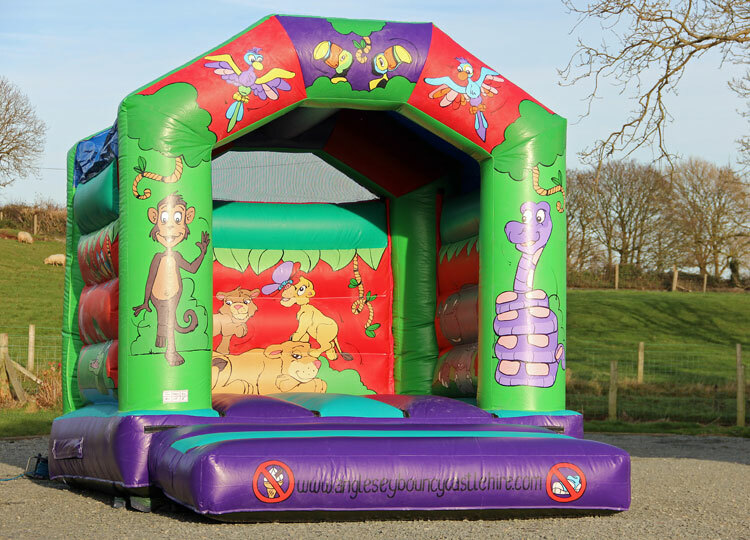 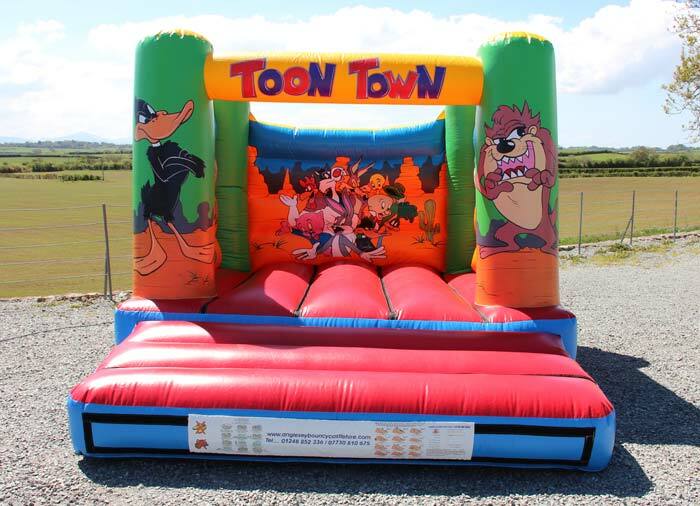 Categories: Adult Castles, Bouncy Castles, Castles with Rain Covers, Children's Castles, Disco Domes, New Year, Tents & Domes.